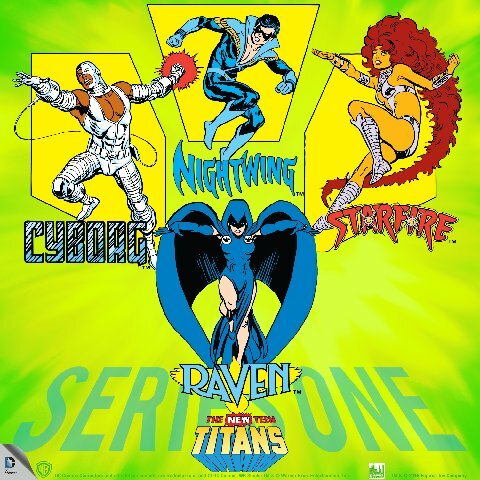 The latest Mego Museum Newsletter dropped the Exclusive that the New Teen Titans wave set to drop this fall will include Starfire, Cyborg, Nightwing and Raven. Which is a pretty big deal, FTC confirms that the prototypes will be shown this summer. Read the latest Mego Museum newsletter here. This entry was posted in Figures Toy Company, MegoMuseum.com by megohead1. Bookmark the permalink.